Location: Spread over 368 sq.km, this plateau called Manpat in Saguja district offers breathtaking views of mother nature. Is located at the height of 1099 meter from the sea level. Out of this area 226 sq. km is surrounded by dense forest. Melodiously singing streams, gracefully flowing tranquil rivers, and dense forests brimming with rich flora and fauna enchant millions of travelers. Ayurvedic herbs, rare plants and vibrant varieties of avifauna enliven the beautiful plateau. Manpat consists of 24 villages with a total population of 25000. 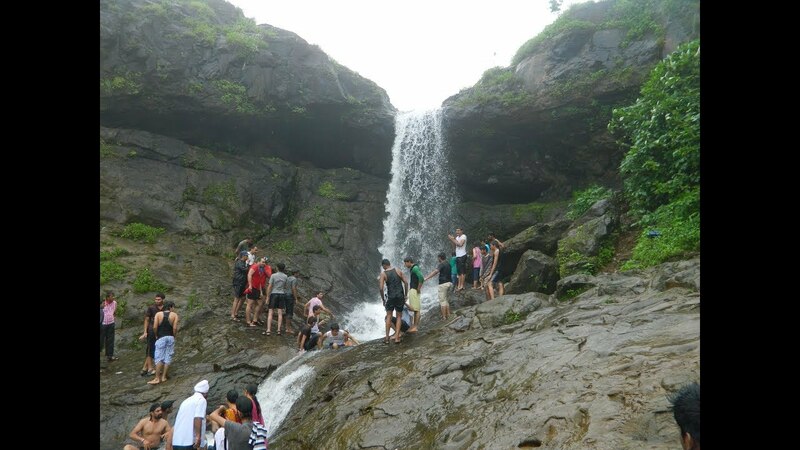 Mainpat is truly a hidden gem, with lots of adventure awaiting tourists in its green slopes, beautiful valleys, gently flowing brooks, unexplored waterfalls and forest. Thank you Sir/Madam! for your feedback. Please keep reading my other blogs as well and I hope you would continue to give your feed back in the days to come. Uery nice article Upendra ji. Thank you very much. Keep reading my other blogs as well.